This exercise will introduce you to the darkroom environment and help you to become more familiar with the early history and development of photographic materials. Learn about the early pioneers of photography, like Anna Atkins, and how contemporary artists are using the process today. WHAT IS A PHOTOGRAM? Some of the first known photographic images made were photograms. William Henry Fox Talbot (one of two people who are well known for the development of photography) called these photogenic drawings, which he made by placing leaves and pieces of material onto sensitized paper, then leaving them outdoors on a sunny day to expose, making an overall dark background and a white outline of the object used. From 1843, Anna Atkins produced British Algae: Cyanotype Impressions in installments, the first book illustrated with photographs. The images were exclusively photograms of botanical specimens. Atkins used Sir John Herschel's cyanotype process, which yields blue images. This unique book can be seen in the National Media Museum in Bradford, England. HOW DOES IT WORK? 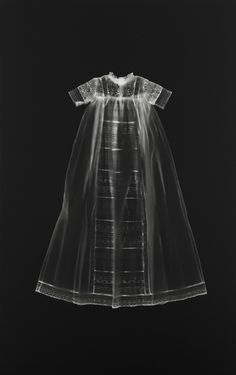 A photogram is a camera-less image, using three-dimentional objects, during the exposure of a light sensitive sheet of material. The object is in partial contact with, or in a relative proximity to, the photosensitive material. In other words, there is no optical system between object and photosensitive surface. Processes of light-bending or refraction are at best caused by the objects themselves. 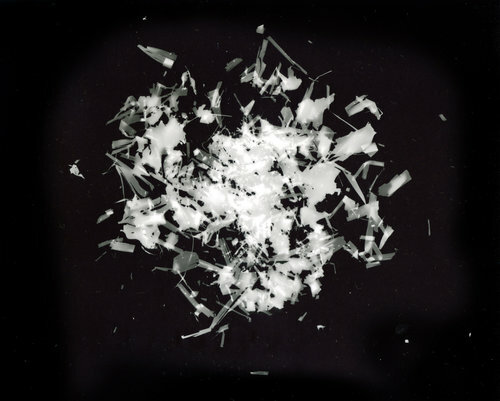 Conceptually, the photogram as a kind of light imprint differs fundamentally from lens-based photography. 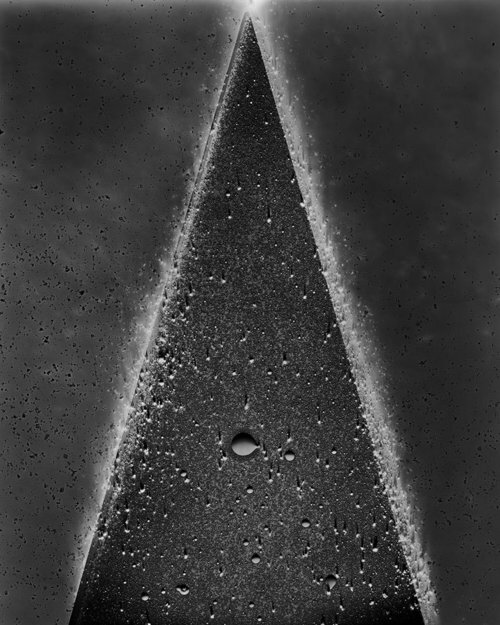 By its immediacy, its quality as index caused by the potential contact and the reversion of distance relationships, the photogram relates more to imprint techniques and shadow phenomena. Good to explore the potential and results of varying materials (opaque, transparent, translucent).